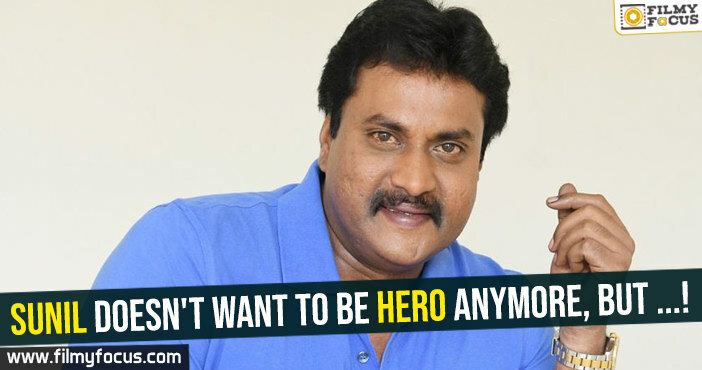 You are at:Home»Featured Stories»Sunil doesn’t want to be hero anymore, but …! Sunil doesn’t want to be hero anymore, but …! Sunil as a hero faced disasters and he decided that he shouldn’t return back to them now. But his producers don’t think the same it seems. He has two producers waiting for his dates and good scripts, it seems. He in an interview shared, “I am a normal middle class boy with big dreams and I am also a practical person. I tried my luck as a hero and had few good films that worked at the box office. Now, that phase as passed and I am looking to connect with audiences big time as a comedian and character actor again. But few producers still believe that it is matter of a script and I am unable to convince them otherwise. 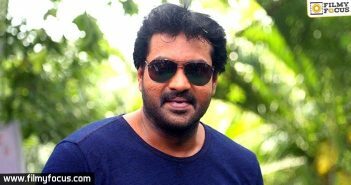 Still, I am not in a position to really talk them out of it, hence, might do at least two as a hero in near future, but this time won’t quit comedian roles,” clearly stated Sunil. He is happy that his role in Chitralahari got good applause. Can Sunil bounce back as comedian? Laya back on Silver Screen.! Is Sunil unhappy with his career progress? 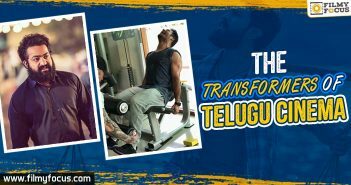 Sunil’s Ungarala Rambabu nearing completion!